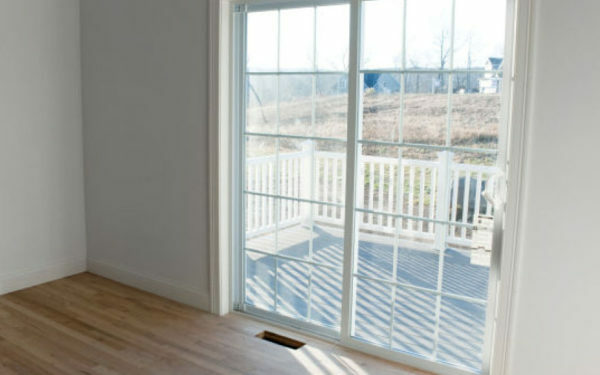 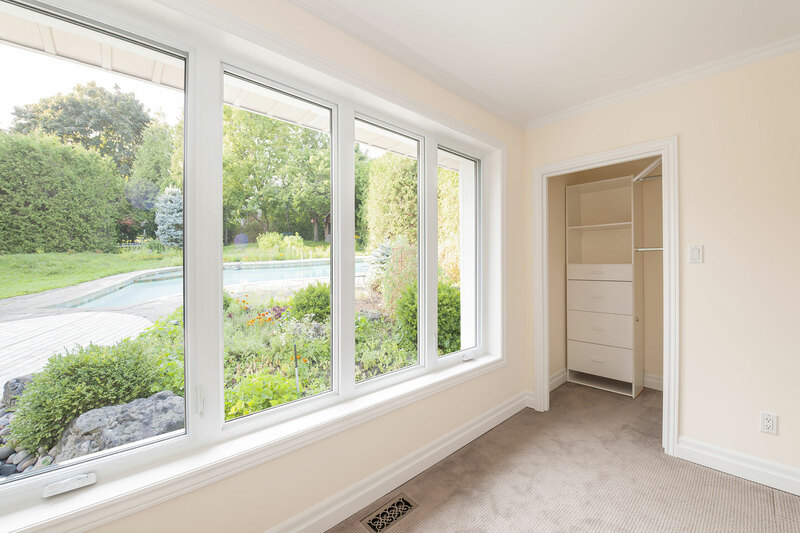 Below are just several of our most recent replacement window and patio door projects. 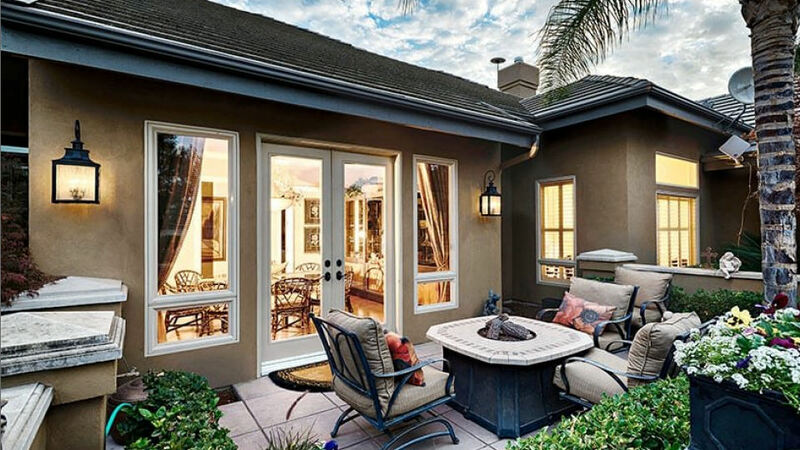 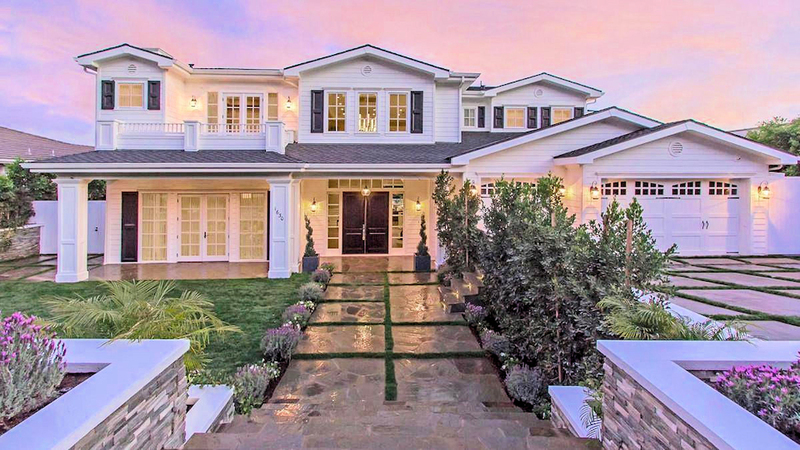 Over the past 20 years, we have completed 1000s of successful replacement window and patio door projects in the Anaheim, Riverside, Los Angeles, San Bernardino & Orange County areas. 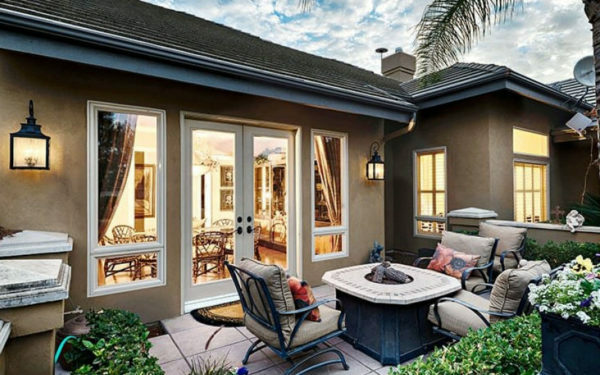 If you live in these areas, you are sure to have seen one of our window and door projects. 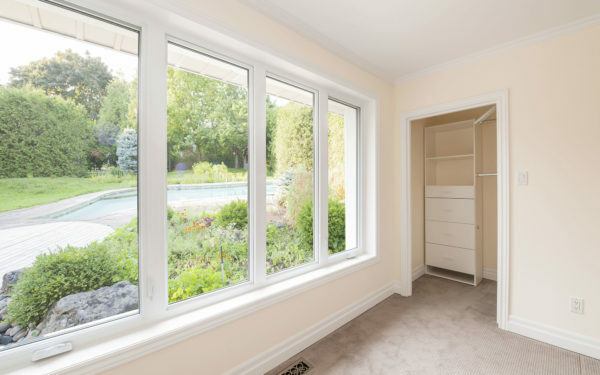 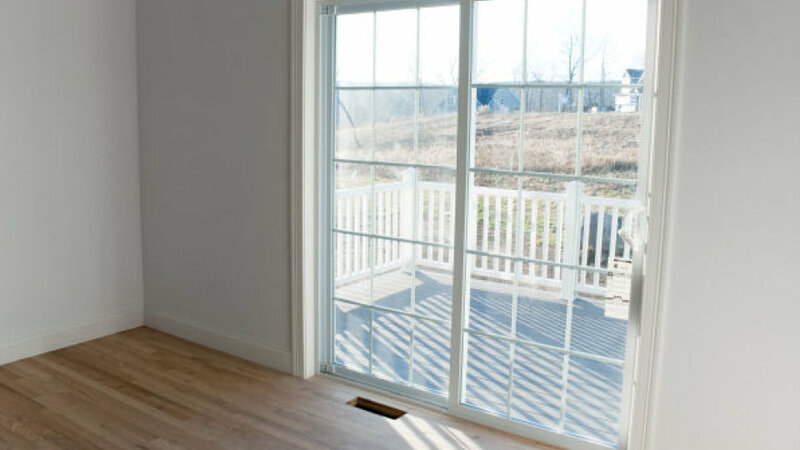 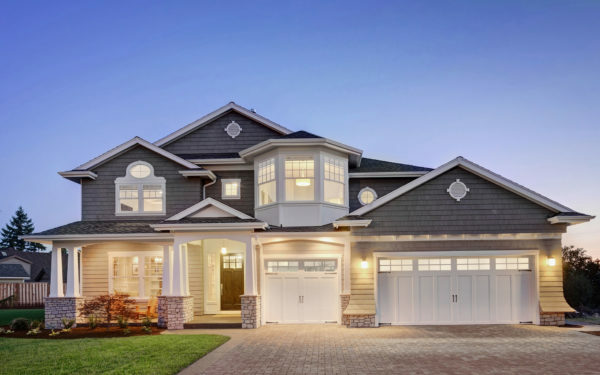 If you are interested in seeing a particular type of replacement window or patio door we have installed, or have a question about our windows, patio doors, or installation service, simply contact our service team.